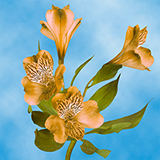 Color tones for all Orange Alstroemeria Flowers may vary due to the computer monitor and/or Mother Nature. 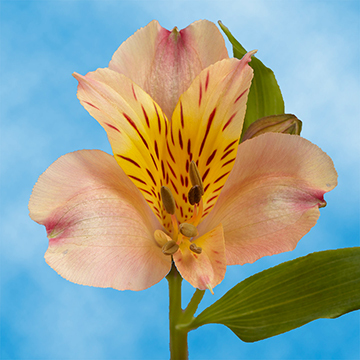 Send Fancy Orange Alstroemeria Flowers with the exotic vibrancy you've been seeking. 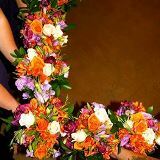 Need to Send Fancy Orange Alstroemeria Flowers? 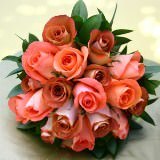 Your order for Fancy Orange Alstroemeria Flowers will arrive freshly cut, and perfectly packaged to present as a gift to someone special. 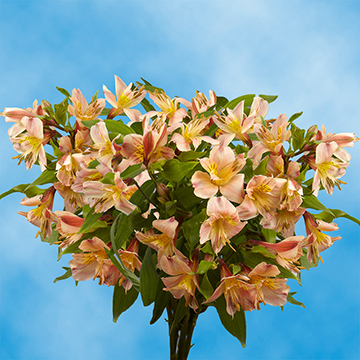 When you order Orange Alstroemeria Flowers for someone, you are sending them blooms that will definitely show them how much you care. 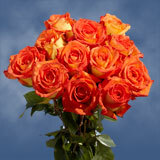 Send Fancy Orange Alstroemeria Flowers by post and show that special someone you care. 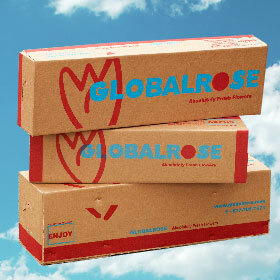 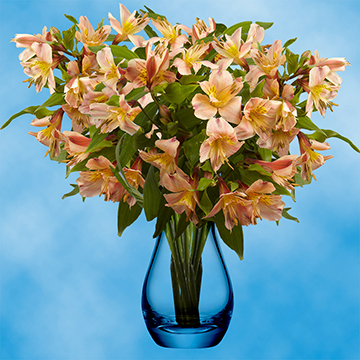 When you Send Fancy Orange Alstroemeria Flowers, they are fresh cut at the time of delivery. 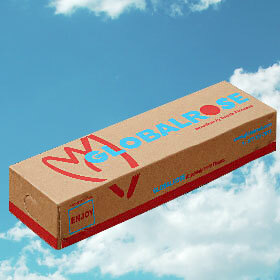 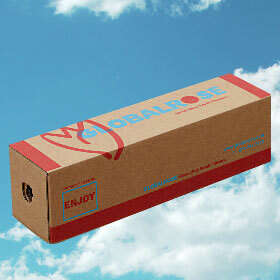 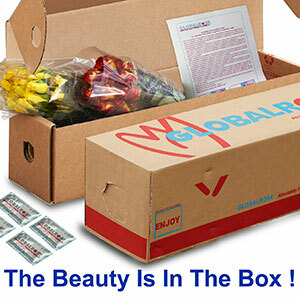 We also offer free delivery for your online order. 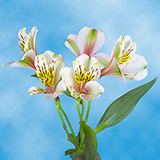 There are few online flower dealers that can promise the quality and dedication that we offer in our Orange Alstroemeria Flowers. 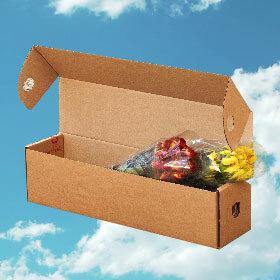 We are committed to providing quality flowers for delivery. Never sacrifice quality when ordering Orange Alstroemeria Flowers online. 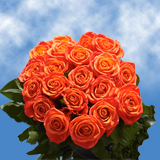 Order your Orange Alstroemeria Flowers delivery today!